Despite Lewis Hamilton lifting his fourth world championship title in Mexico, Max Verstappen believes the Mercedes driver will "absolutely" have to raise his game if he wants to cope with a challenge from the Red Bull racer next season. Though Hamilton became a four-time world champion with a ninth-place finish at the Mexican Grand Prix, the race itself was won by the Red Bull's Verstappen. The triumph in Mexico City was the Dutchman's third in Formula 1 with many predicting that he is a future champion, including Hamilton. After topping the drivers' championship standings, Hamilton had said that he is determined to come back better than ever in 2018, adding that Verstappen is making him realise that he has to "raise the game to another level". "There is always someone there waiting to take my position. I've got Max sitting there waiting to take it. I've got to raise the game another level in order to stay ahead of him and that motivates me. There's my motivation already for next year," Hamilton, who fought back to finish ninth in Mexico after a first-lap clash with his title rival Sebastian Vettel, had said. 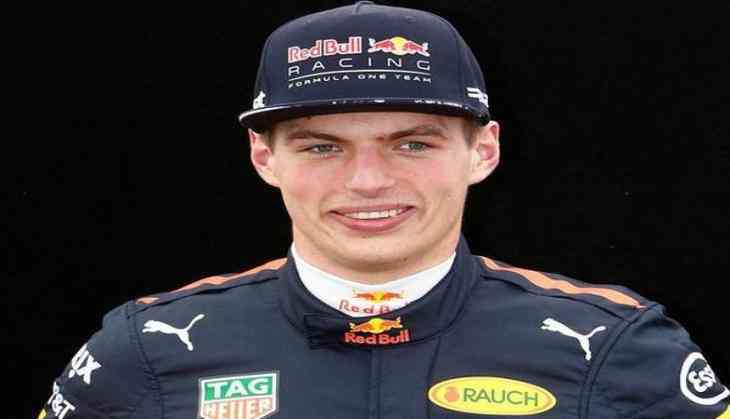 Echoing similar views, Verstappen admitted that the Briton driver would have to up his game next season. "Well, he has to. Absolutely. That's nothing bad against Lewis, but when you win three, four World titles, your sharpness kind of disappears. So I think at one point if you have a real challenge again from someone, you have to raise your game," Sport24 quoted Verstappen, as saying. Verstappen further said that he has never been in the top spot and, therefore, he is determined to achieve the same in the upcoming season. "Because you're not really used to fighting it out every single race for victories or podiums, which I've been doing for the last three years. I've never been in his position, so I'm really determined to get there. I'm really fired up to achieve that," the Red Bull driver said. While Versatappen heaped praise on Britain's most successful F1 racer, he believes the cars that Mercedes have designed have helped Hamilton to win four times. "I mean, a lot about it is the whole package. Of course, he has been in the best car for three years now, so that helps a lot. That's the difference compared to his team-mates, for example, that's why he's winning the championships. He's better than everyone around him," he concluded.